How do I know my food is safe in Canada? We have a fantastic entity called the Canadian Food Inspection Agency (CFIA) that regulates our food that is domestically produced as well as imported products. Produce is tested for herbicide/pesticide residues. 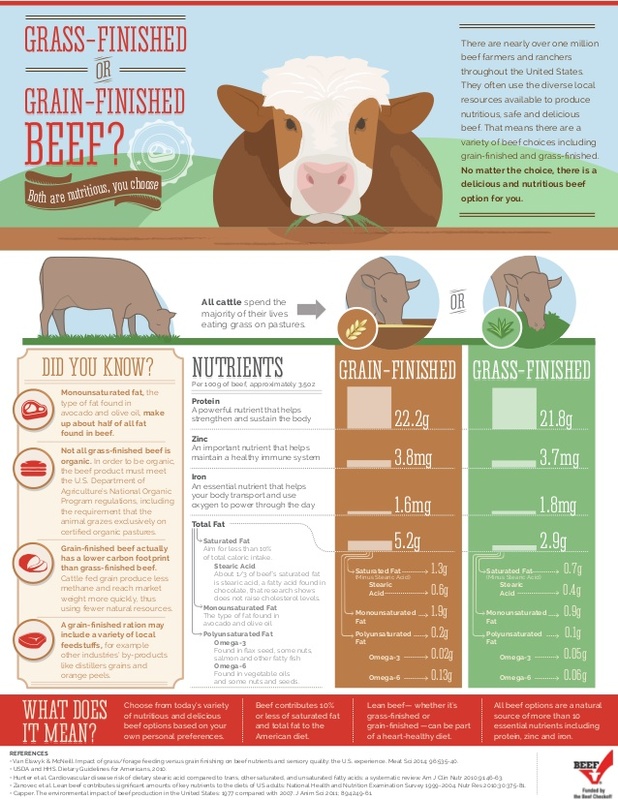 Meat and dairy is tested for antibiotic residues or use of banned substances. Our regulations are way tighter than the US and many other countries in the world. Meat residues are set based on the assumption that a person would eat 500 grams of the target tissue daily. Usually the target tissue (where the drug bio accumulates) is the kidneys. I don’t know a soul who would eat a pound of kidney a day! So in general, our withdrawal times for medications are much longer than that of the US. We also have much more rigorous testing for a product to be approved. For example, BST is NOT legal in Canada. Never was, never will be. Another dairy example in food safety is that every single tank of milk picked up at the farm is tested for residues. If it is positive, the entire liner of milk is dumped and the farmer has to pay for it. There also is the Canadian Quality Milk Program that is an on Farm HACCP audit for farmers. Poultry and Swine have the same programs and they are mandatory. Beef is voluntary, but there are many quality assurance programs for that industry to.